The more we stay happy and peaceful, the healthier we are. There are many quotations that talk about being peaceful and hence healthy. But to be more elaborate, doctors and scientists have been studying the body-mind connection and its relationship to physical health. Medical researchers have linked certain illnesses to our state of mind and to our emotional condition. A lot of people suffer with physical trauma due to mental instabilities. Due to the current situation and the amount of stress folding into our minds, we fall preys to a lot of diseases such as digestive problems, breathing problems, heart disease, and migraine headaches. 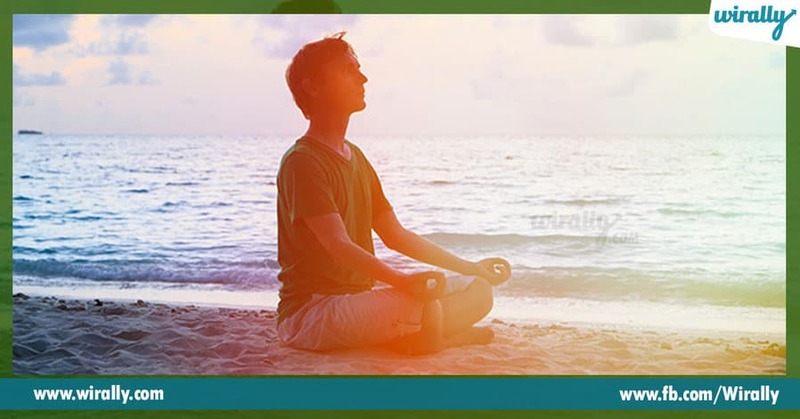 To manage our emotional thoughts and hence our physical strength, Meditation helps us the best. It can dilute our stress. Meditation is a way to eliminate the lack of balance caused by the mental stresses. By spending time in meditation, we create a calm haven in which we restore equilibrium and peace to our mental functioning. Researchers have recorded that the brain activity in people who meditate reflects a state of deep relaxation. Their mind becomes calmer. 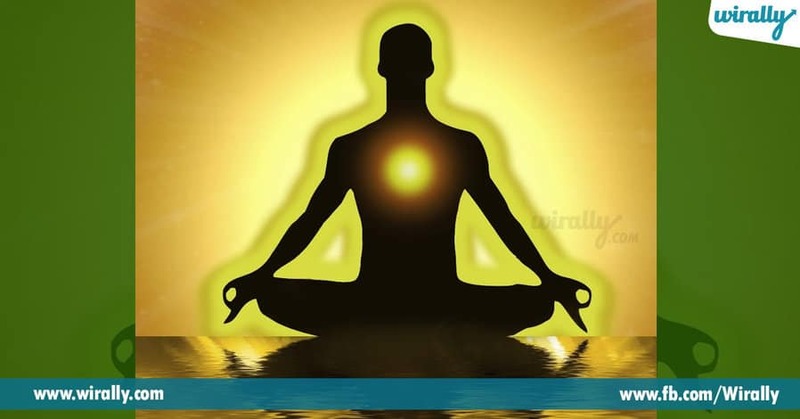 Meditation also calms the body. If we could spend some time each day in meditation, we would find our stress levels would be reduced and our health would reach a more optimum level. Besides reducing stress during meditation, there is a carry-over effect. We can maintain more peace of mind as we continue our activities throughout the day. As we perfect our meditations, we can maintain that calm state of mind even in the midst of turmoil and strife. We would be more in control of our reactions and would maintain an even keel in the face of other people’s conflicts. Reducing our stress throughout the day can reduce the risk of becoming victim to stress-related ailments. Second, meditation can lift our attention to a higher level of consciousness so that we do not feel the pinching effects of any illness we do develop. Through meditation, we come in contact with a stream of bliss and joy within that takes our attention away from the pains of the world. Recent medical studies are drawing a correlation between patients who pray and meditate before and after surgery and those who do not. Early studies find that patients heal and recover more quickly from surgery when they pray or meditate before surgery or after surgery. Boring sambashanalanu exciting ga marchadam ela?